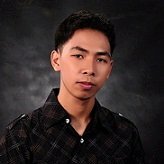 How to change my title? 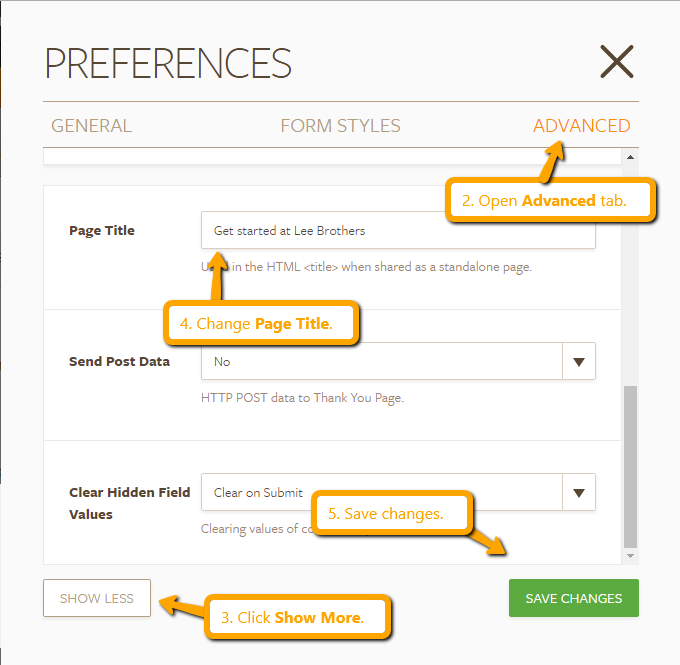 - in the list of my forms, by clicking on the title, changing it, and saving it. - in "edit form" mode, by using the prompt to "click title to edit"
- by using "preferences" in the toolbar. 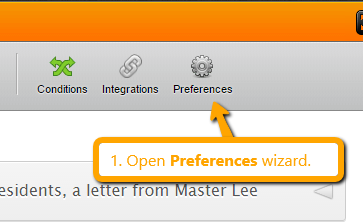 You can change it in the Preferences wizard. Please see steps below.